Prolaps e in Women is a short video for women with prolapse and women who have had previous prolapse surgery. 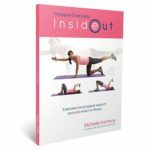 This video is presented by Pelvic Floor Physiotherapist Michelle Kenway, author of Inside Out– the essential women’s guide to pelvic support. 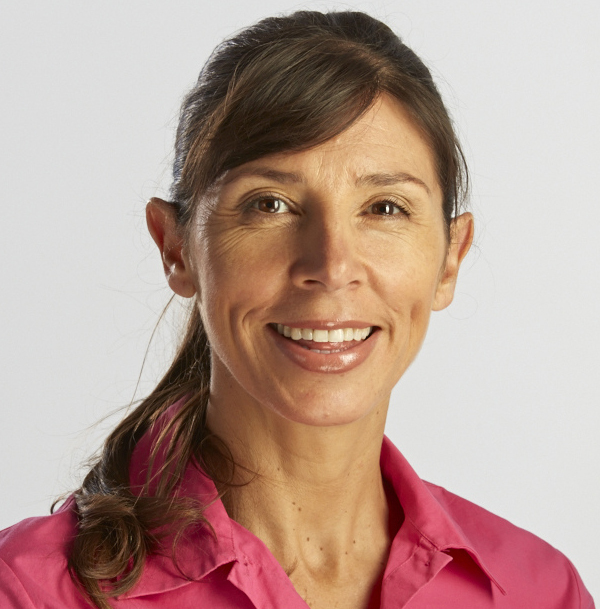 Prolapse in Women video teaches simple techniques for improving prolapse support and symptom management, as well as prevention of further pelvic floor dysfunction. Safe and unsafe exercises for prolapse in women. Inappropriate high impact fitness exercises. Prolapse management also requires ongoing commitment to regular pelvic floor exercises. Pelvic floor strength exercises can help to improve prolapse support and reduce prolapse symptoms in women suffering from mild to moderate prolapse. Pelvic floor muscles should also be used actively to protect against downward forces on the pelvic floor associated with coughing, sneezing and heavy lifting.